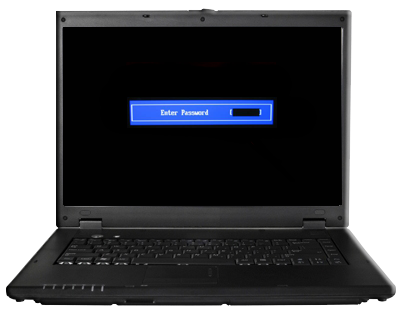 Learn how to remove bios password by free CmosPwd removal software .If you have a problem with your laptop bios password ,you can recover it or delete it now .Download Bios password removal software . Bios password remover software "CmosPwd "
For further details , please visit this article "CmosPwd " . Download Bios password remover "CmosPwd"